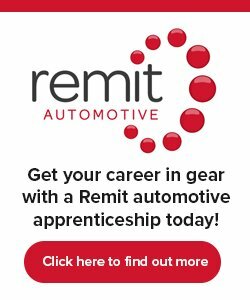 The Car Clinic is considering applications for an apprentice motor mechanic. This busy garage specialises in supporting the local community with cost effective maintenance and repair of a wide variety of vehicles. You should have a passion for the motor trade and be focused on a long career in this industry. You will be working alongside an experienced technician teaching you to diagnose faults on a wide range of vehicles and the best solutions for repair. Ideally you should hold 5 GCSE’s in English, Mathematics and ICT at A to C grade or equivalent, however, you will be assessed and given any support you need within the apprenticeship. Please note: a minimum level of skill is required for this apprenticeship. A level 3 progression will be offered to the right candidate. Car Clinic is a small family run business based in Moreland Road, Gosport. At Car Clinic, they pride themselves on offering affordable car maintenance in the community. Car Clinic is a one stop shop for all your vehicle repair and maintenance needs, from your annual MOT to servicing and repairs.